Teams Are the Future: While traditional collaboration is one-on-one or made up of face-to-face meetings, conversations on the phone or email chains, the modern office requires different solutions. 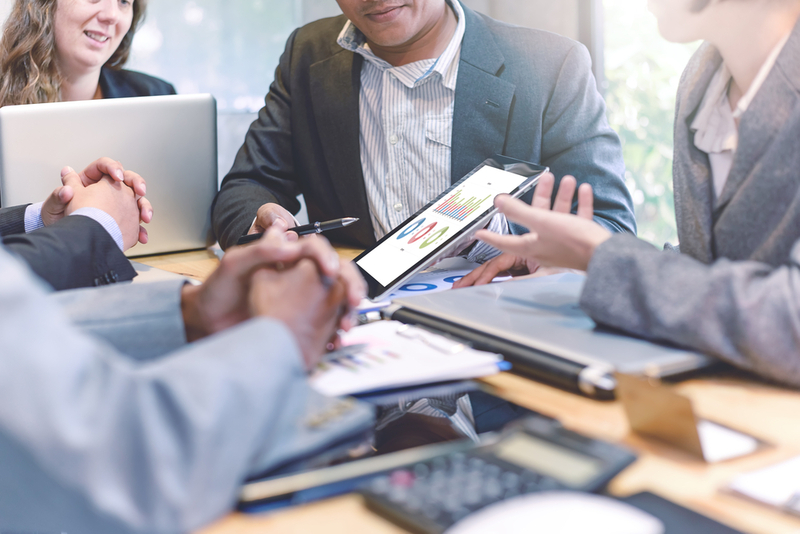 With a business collaboration solution, you can equip employees to seamlessly and quickly collaborate with other colleagues and businesses from their computer, cell phone or tablet. The right application or platform can allow for video conferencing, instant messaging, real-time document viewing and file-sharing from a single window. Everything in One Place: The highest-quality business collaboration solutions have everything in one place, so employees don’t need to worry about switching between multiple windows on multiple platforms. Instead, everything they need to effectively communicate and collaborate will be at their fingertips. Communication and Collaboration: While there are plenty of unified communications solutions that help to streamline communication, a unified communication and collaboration platform is the best of both worlds. 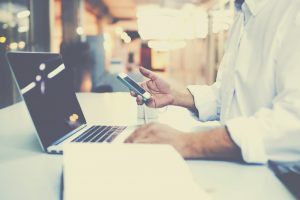 Unified communication solutions typically emphasize how teams communicate and connect through instant messaging, audio and video. However, collaboration solutions are centered around making teams work effectively together towards a single goal and include things like screen sharing and virtual whiteboards. A business collaboration solution can combine both for maximum results. Reduced Costs: While the right business collaboration solution will typically require an up-front investment, they pay off in the long run in terms of increased productivity, flexibility and efficiency. In most cases, businesses only need to pay for exactly what they need. That means that, as you scale up and down, you can also expand or retract your service. By combining services through one provider, businesses also typically save money. McEnroe Voice & Data can examine your current vendors and develop a business collaboration solution for you that meets all of your needs. The goal of any call center is to provide customers with timely and accurate service to resolve issues. Whether you run a small business, a large enterprise, or anything in between, the effectiveness of your call center will be integral to the continued success of your business. 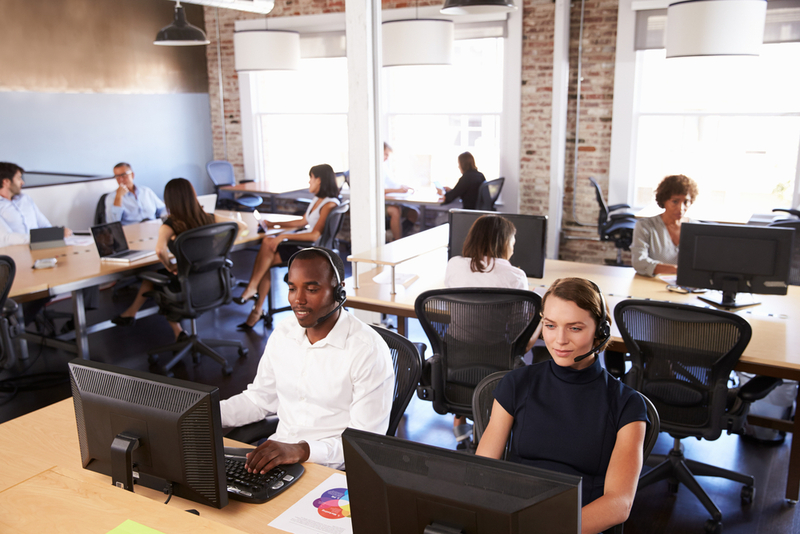 How can you assess the current success of your call center? These days, there are a number of call center infrastructures and software available. All of these solutions provide a tailored experience that should align with your goals as a business. Are you handling sensitive information that should be encrypted? Does your business operate across multiple time zones? Consider implementing a call center solution that accounts for all of your unique needs. Ultimately, all modern call centers should be equipped with software and recording functions that provide empirical data used to assess the current effectiveness of your operation. After all, proper performance measurement will lead to proper management. Head over to our website for more information on specific call center solutions that could improve the success of your call center. Once you have implemented a call center solution that suits your needs, monitoring your employees becomes a major way to assess the effectiveness of your call center. Helpful and polite customer interaction is central to the success of any call center. Accessing recorded conversations will allow you to make sure that all employees are upholding the customer service values that are core to your company. If you notice any strengths or deficiencies from your team in these areas, this approach will allow for proper positive reinforcement or coaching. Once you have considered all 3 of these points, you will have an accurate grasp of the current effectiveness of your call center. From here, you can shift your attention to refining your call-handling process.